Jane Shemilt has just accepted an offer to publish How Far We Fall in Albania. Publisher Dituria also published Jane’s bestselling debut, Daughter. How Far We Fall has already sold to Hungary and Italy and TV rights have gone to Twelve Town. Congratulations to Jane. Follow her on Twitter @Janeshemilt. 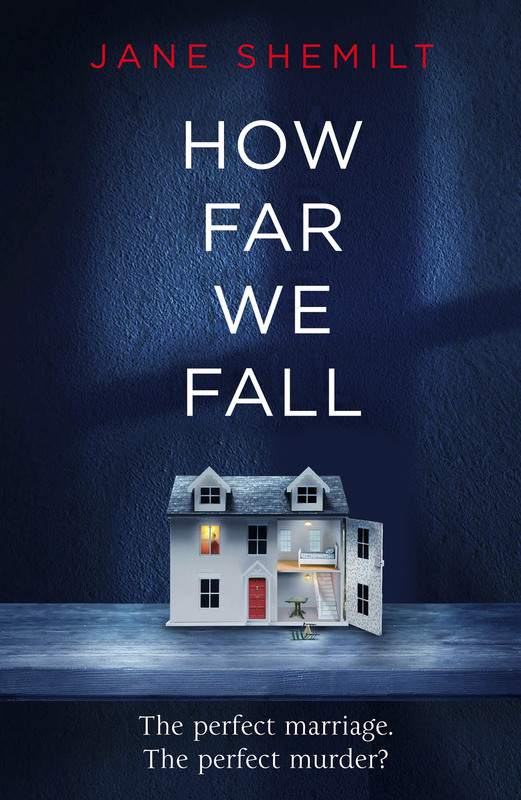 How Far We Fall is out now in hardback with Penguin UK who will publish the paperback on September 20th 2018. Buy a copy here, or at your local bookshop by clicking the link to the right.